Do the people you love most know exactly that? I personally fail to tell them enough. Do better. F3 has taught me a ton about initiating. It’s amazing how often we wait for someone else to initiate. F3 has taught me to step up and see what happens. 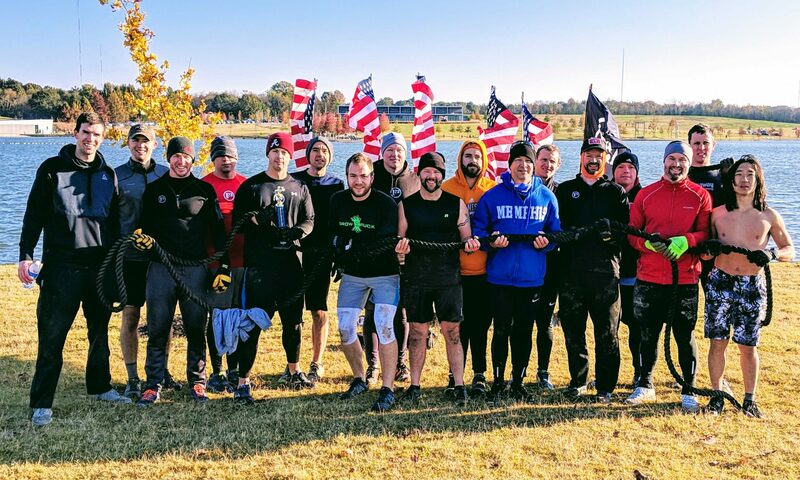 I’m excited the Green Mile has become a standard part of F3 so quickly. O Positive is organizing a fall event for Tourette’s awareness. MOLESKIN: Most of us ran four miles in the cold. Some of us wore shorts. Meter Maid ran almost ten lonely miles.